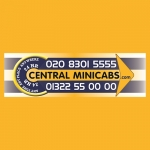 Book your journey today and arrive at your destination in a luxury, comfortable vehicle when you choose 24hr Central Car Hire Ltd. Driving throughout the South East of England, we're a highly regarded minicab company that specialises in providing private-hire minicabs. From 4-seater saloon cars to a 16-seater minibus, we're here to make sure that you get to where you need to be. As a family-run business that's been established since 1987, we use our wealth of driving experience to provide a prompt and polite service at all times. 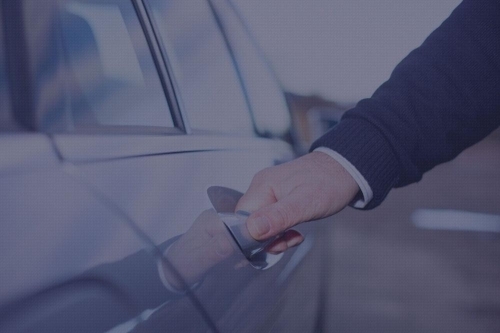 We're members of the London Private Hire Car Association and provide very competitive prices.